The National Park Service may have lost millions of dollars in revenue during the recent government shutdown, and recovering from this setback may take a while. According to the U.S. political website The Hill, an internal email revealed a loss of $10-11 million in revenue during the partial shutdown. 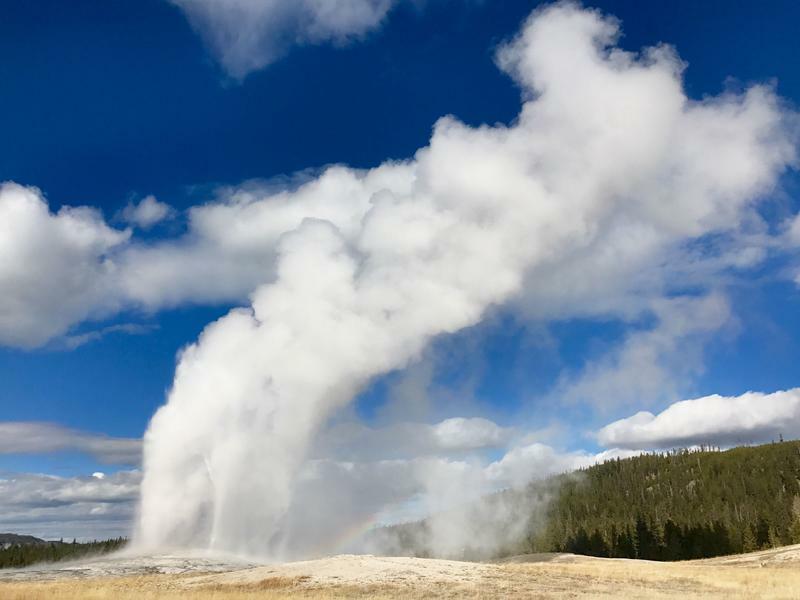 Some parks were also ordered to siphon recreation fee funds to pay for daily maintenance and operations during the shutdown, said John Garder with the nonprofit advocacy group, National Parks Conservation Association. “It was a bit of a double whammy,” he said. 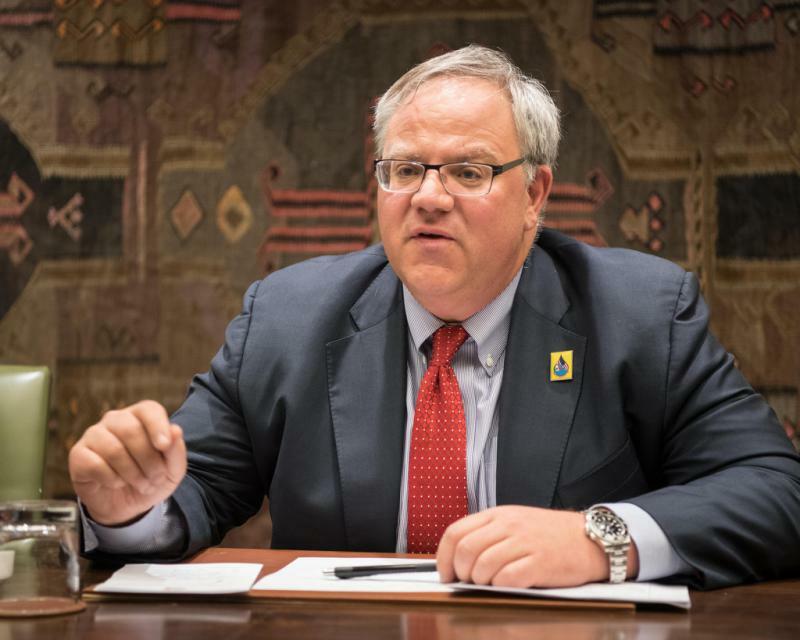 Garder said physical damage to the parks caused another financial blow to the agency, which is on top of the Park Service’s pre-existing backlog of $11.6 billion in deferred maintenance for things like roads, buildings, and campgrounds. The National Park Service did not respond to requests for comment. 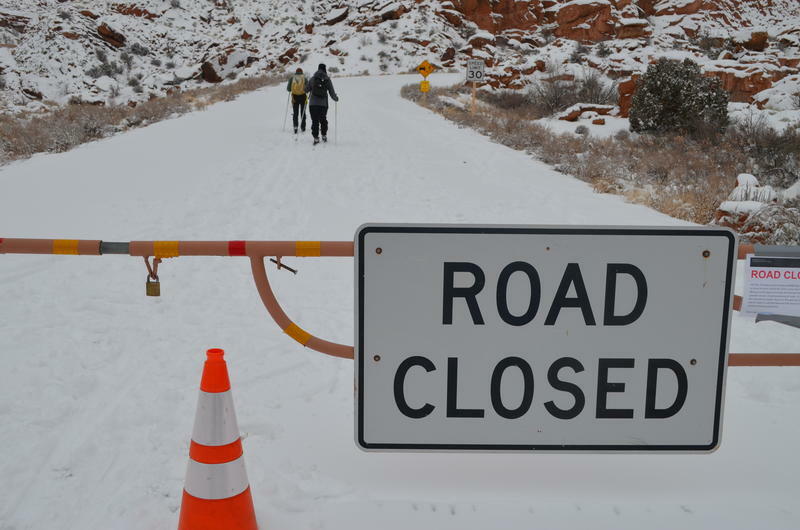 U.S. House Democrats are holding a hearing Wednesday to look at how the Interior Department paid to keep national parks open during the partial government shutdown. In an unprecedented move, the National Park Service has decided to dip into entrance fee funds to pay for expanded operations during a government shutdown that has furloughed many of its workers. 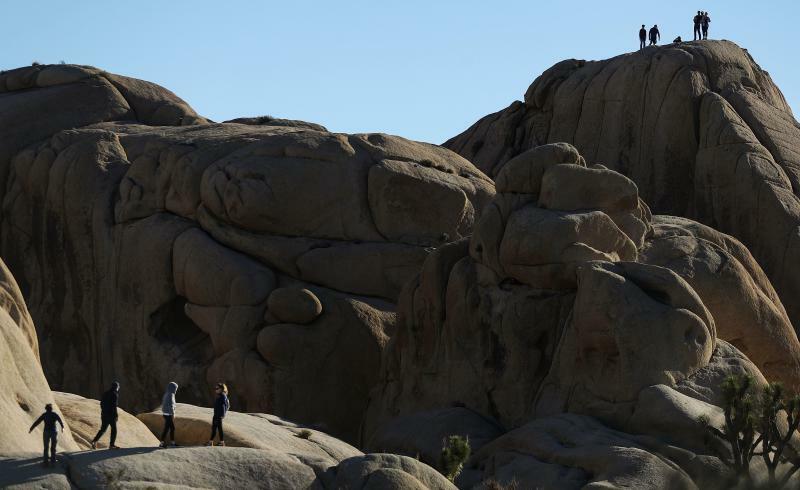 The decision comes after reports of degradation in the parks — trash thrown on the ground, human waste piling up, and visitors behaving irresponsibly by letting their dogs off leash or even driving off-road to do donuts in the desert.